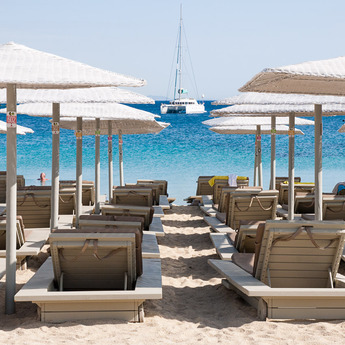 Elia beach is one of the most beautiful beaches of Mykonos island. 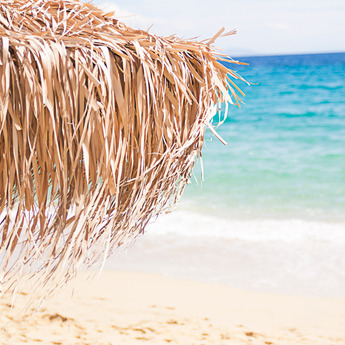 It is a very well organised beach with many facilities to provide a pleasant holiday experience. 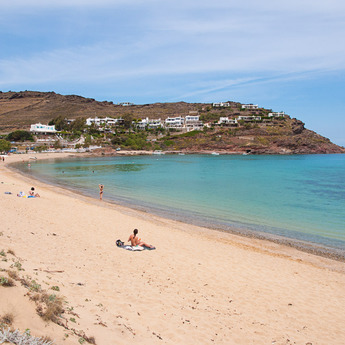 Ftelia beach is located at the northern part of Mykonos island on the way to Ano Mera village. 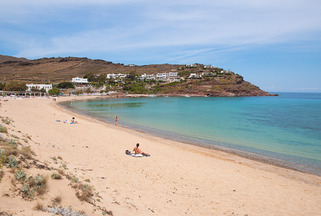 The beach of Kalafatis is located at the north eastern side of the island, 11 km away from the town, after the picturesque village of Ano Mera. 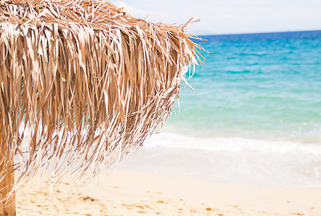 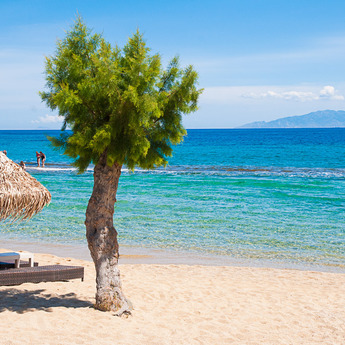 The beach of Kalo Livadi is one of the biggest and most popular beaches of Mykonos island. 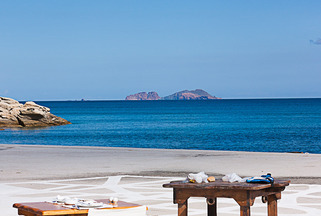 It is located at the south eastern part of the island, 9 km away from the town. 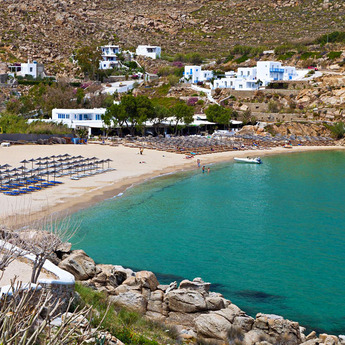 Ornos beach is located 2 km away from the town of Mykonos island. 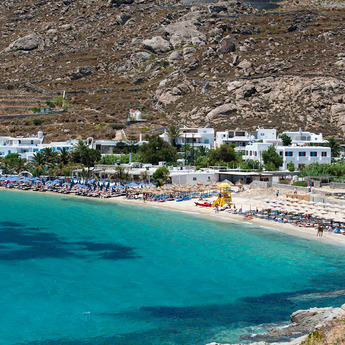 Panormos beach is located at the northern side of Mykonos island, 4.5 km away from the town. 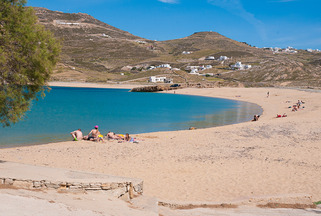 Paradise beach or Kalamopodi is one of the most popular beaches of Mykonos island. 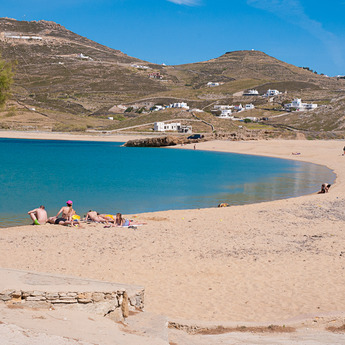 The picturesque beach of Paranga is located at the southern side of Mykonos island, 5.5 km away from the town and very close to the Paradise beach. 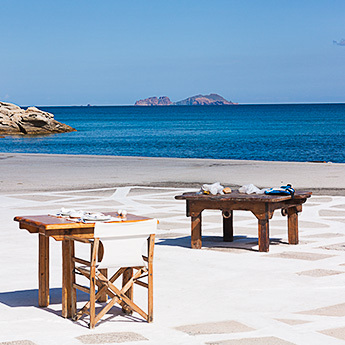 The beach of Plati Yialos is only 4.5 km away from the town of Mykonos and 500 m away from Psarou beach. 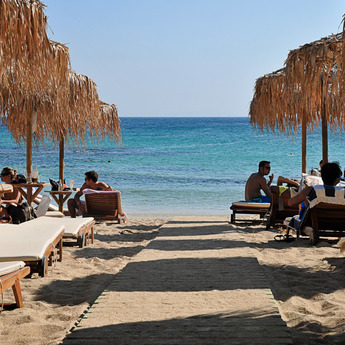 Psarou beach attracts national and international celebrities and VIP visitors and it is considered the most posh beach of the island. 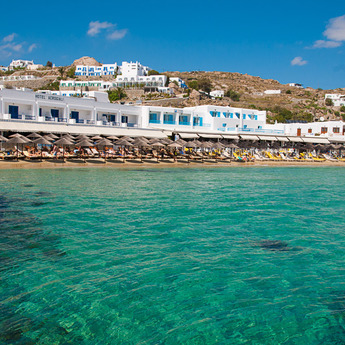 Super Paradise beach is maybe the most popular beach of Mykonos island.